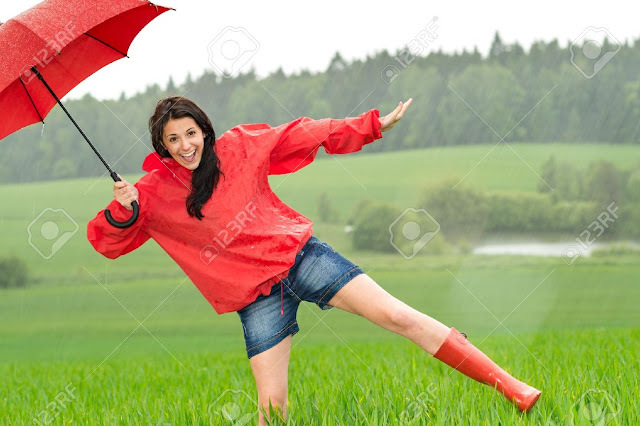 Everywhere it’s raining and pleasant weather is there. People are enjoying garama garam samosaas and pakodas. Some of us are back from holidaying. Now it’s time to pack all the things needed in summers and use things like raincoats, umbrellas, waterproof footwear. Rains won’t stop us from going out. Why not enjoy and prepare this so called “Monsoon Bag” with our essentials. Monsoon doesn’t mean NO make-up. 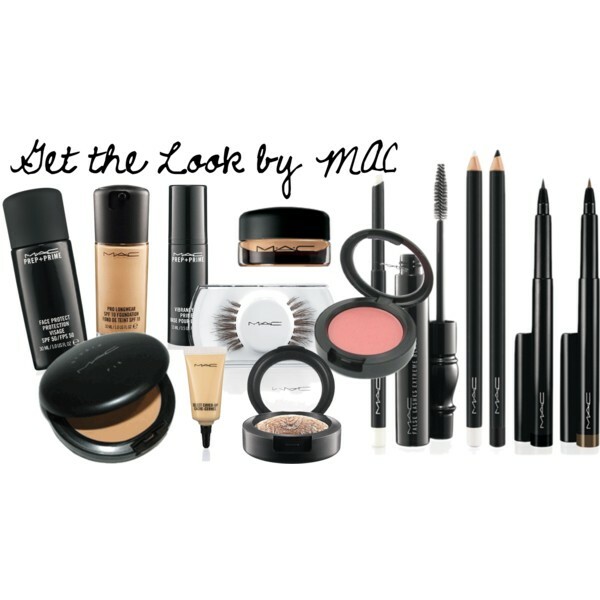 Let’s see what all cosmetics and makeup we can carry in our bag to look stunning and beautiful. Monsoons calls for appropriate makeup. CC creams are complete coverage color corrector cream. If you do not need too much coverage you can use a CC cream that will provide you an even skin tone. It will moisturize your skin as well. Carry this in your bag and you can apply when needed. You want that smudgy eyes even during monsoons. But you think monsoon will wash away your eye makeup. You can carry yourself these things and reapply for those smoky and attractive eyes. You want soft and supple lips even in monsoon. Tinted lip balms are hot favorite these days. They come with hint of color to give you a colorful pout and protect them. Many times it happens that your hair gets wet in monsoon and then you have to reach office. 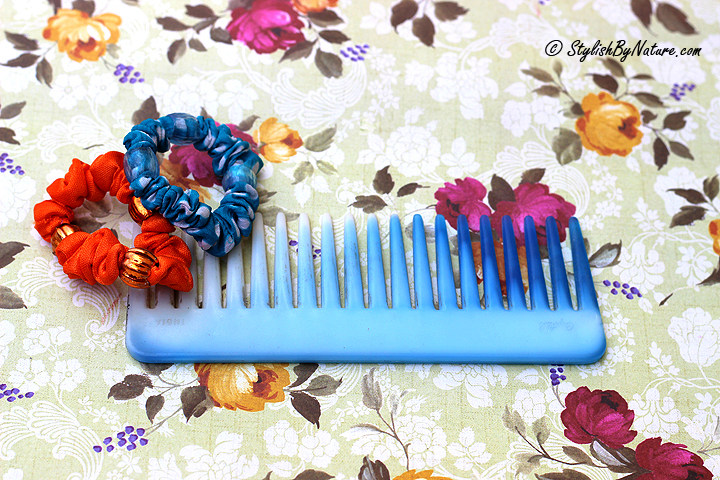 You must keep a wide toothed comb for combing your hair that will help detangle your hair. Monsoons also calls for humidity. Your skin becomes oily because of it. 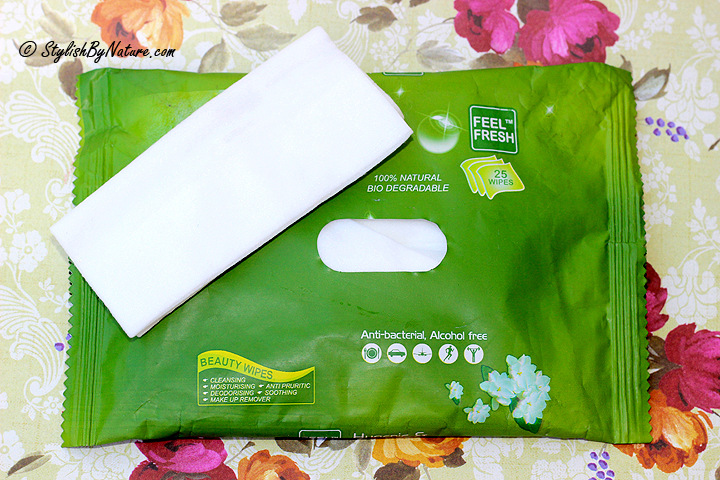 Make it a point to use wet wipes and clean your face frequently. They are handy and you can easily carry while going out. In this season, buy an eye shadow that is a powdered one. Choose colors like beige, light pink and pastel shades. A slight and light blush in this season looks the best. Use waterproof blushes. It is very important to moisturize your skin when in this weather. Buy a light moisturizer according to your skin type and use it and pack it in your bags when you go out. You don’t want your favorite pair of high heels, footwear to be spoiled? They are colorful and keep your feet clean. A handy portable umbrella is also you can put in your bag. Go in for colorful, beautiful umbrellas to enjoy the rains. All these are beauty essentials that will make you look awesome and even in this rainy season.